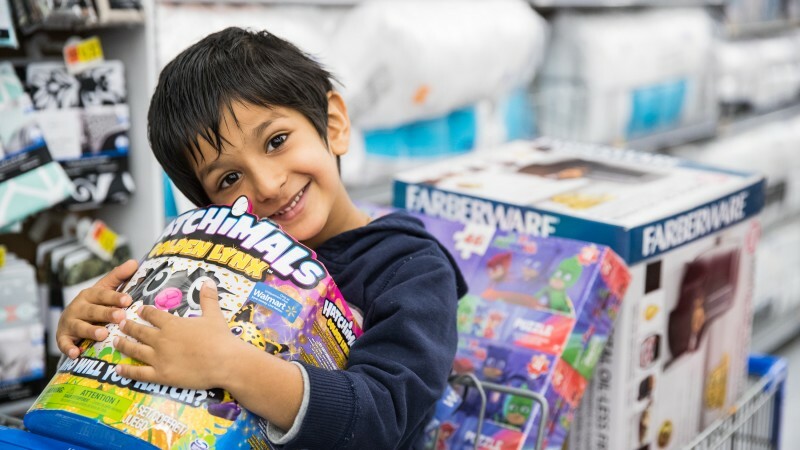 From toys to top tech, Walmart’s expanded holiday assortment features more items and national brands than any other season and hundreds of exclusives in every category. 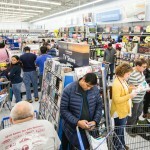 Walmart.com has also expanded its assortment, more than tripling the number of products available this year as compared to last holiday season. Customers can expect deep availability of hot items, and will be delighted as new products become available in-stores and online throughout November and December. New Brands and Products: Walmart customers will now be able to gift items from national brands not previously available at the retailer, like Cuisinart, KitchenAid and Yankee Candle. 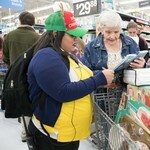 Walmart is now also offering items from Bose on Walmart.com and in select stores. Top Toys: Customers will find hot, hot, hot toys like Hatchimals and the FurReal Friends Roarin’ Tyler Tiger on Walmart shelves, as well as licensed toys from blockbuster franchises, including Star Wars and Frozen. 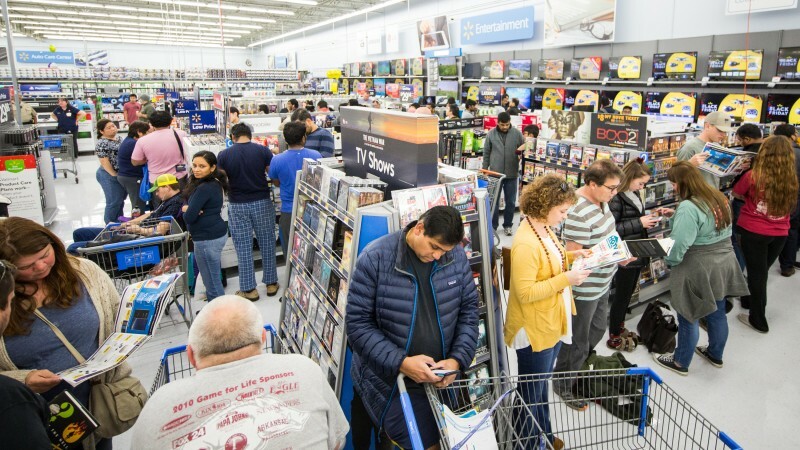 Great Games and Entertainment: Walmart will be stocked with the most anticipated gaming systems of the season, including a Nintendo Switch and Atari Flashback 8 Gold Activision Edition with 130 built-in games, available exclusively on Walmart.com from Nov. 2 to Nov. 23. 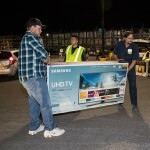 The retailer will also have great deals on smart TVs. Home and Seasonal Décor Items: Walmart has everything customers need to get their homes ready for holiday guests, including exclusive Pioneer Woman items from slow cookers to bedding. The retailer also has a wide selection of items to decorate the home, such as inflatable Santas and projection lighting. 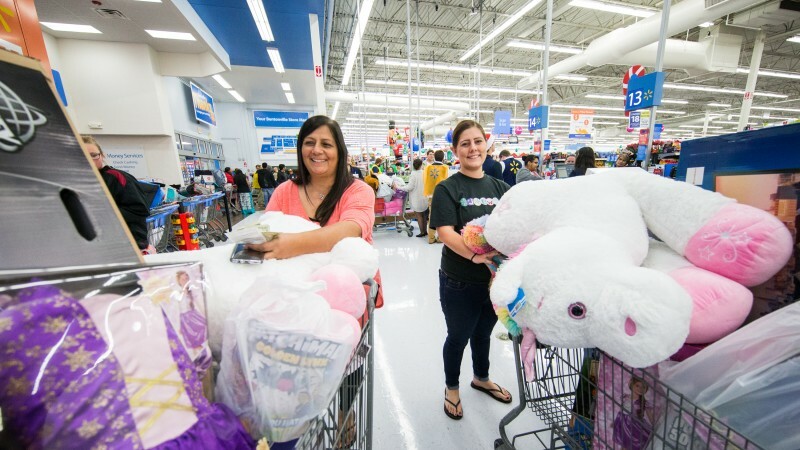 Other Great Gifts: Walmart has everything that will top customers’ wish lists this season, including novelty apparel items like pajamas and fun sweaters, bath bombs and items from Walmart’s private brand outdoor line, Ozark Trail. 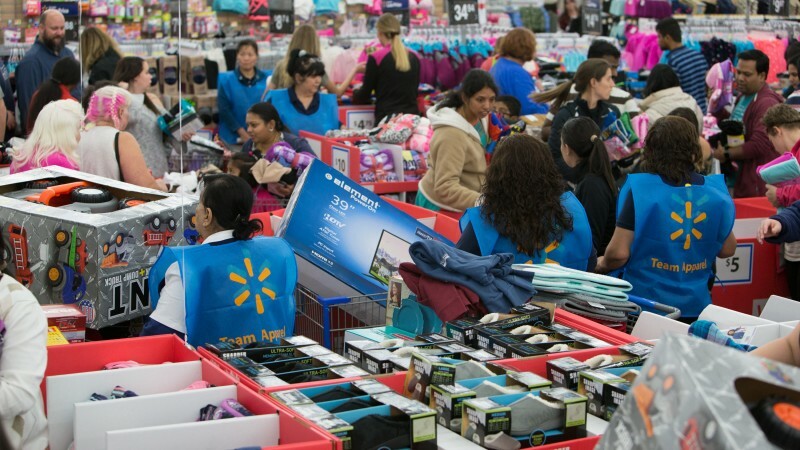 Beginning this weekend, Walmart is also kicking off seasonal savings with more rollbacks. Customers will see rollbacks on thousands of items across the entire season. The toys department will have more than 400 rollbacks alone on top brands like LEGO and Nerf. 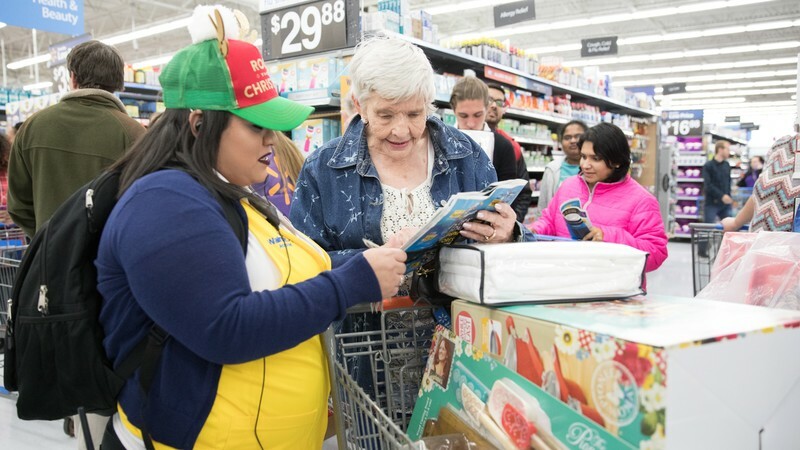 In addition to all of the exciting merchandise in stores and online, with 168 meals ahead of customers this season, Walmart will also help customers give the gift of everyday meals and the seasons’ biggest meals. 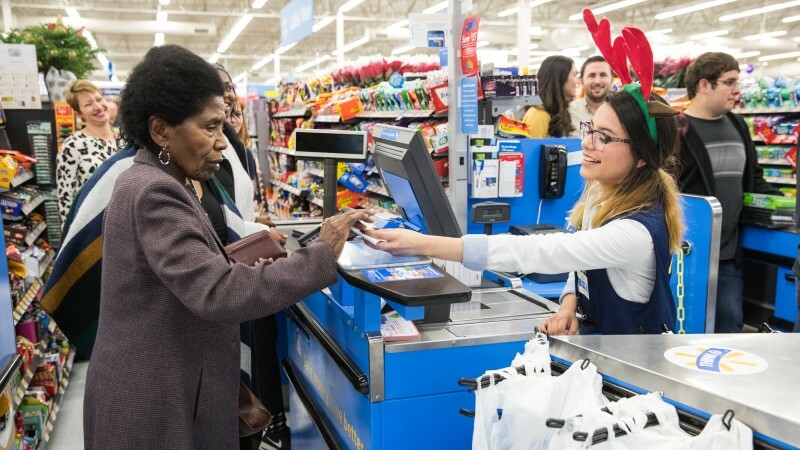 One way is with Walmart’s turkey gift cards, available both in stores and online, that can be loaded with any dollar amount and can be used to purchase turkey, ham and vegetables. 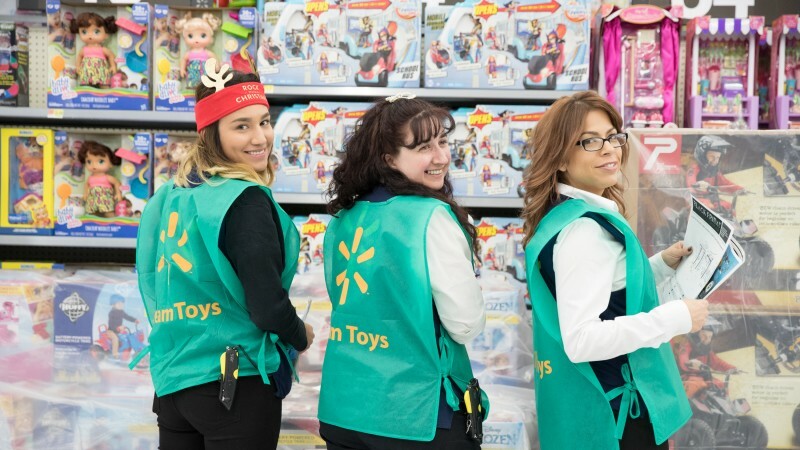 Walmart is bringing back its popular Holiday Helpers – associates dedicated to assisting customers – and will increase the number of them in stores to help customers during the busiest times of the season. Holiday Helpers can be easily spotted wearing festive reindeer hats and will provide support in Pickup and popular departments, like toys and electronics. They will continue to assist customers in the front of the store at checkout. Also, new for customers this holiday season is the ability to shop Walmart’s free two-day shipping* and the Pickup Discount, which provides additional savings for customers who shop hundreds of thousands of online-only items and ship to a Walmart store for free pickup. 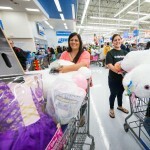 Customers can also use Walmart’s free Pickup Today service to reserve items online to pick up in store on the same day. Walmart has also expanded its Online Grocery Pickup service to double the number of locations available since last holiday season. Online Grocery Pickup is now available at more than 1,100 locations and helps customers pick up everything from their everyday meal ingredients to their seasonal needs, like gifts and even a Christmas tree, without getting out of their car. 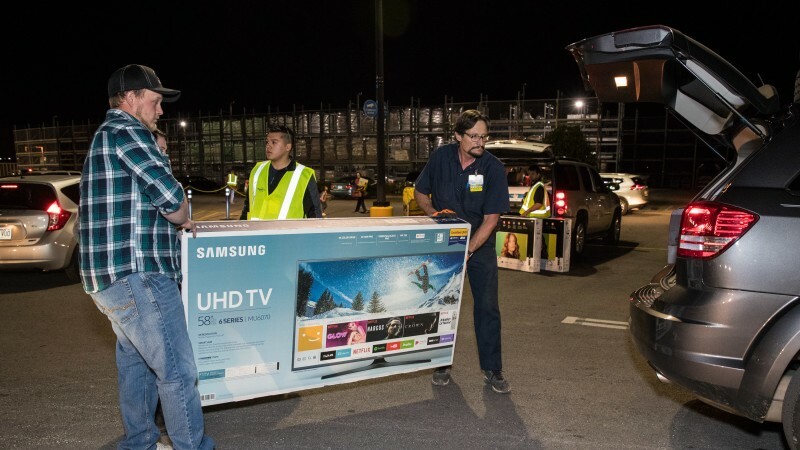 Layaway will continue to be available through Dec. 11, offering customers the opportunity to stay on budget and pay over time for big-ticket items. 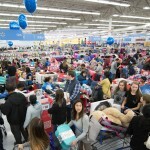 Knowing stores play a key role in the quest to Rock This Christmas, Walmart is cranking up the holiday spirit in stores. The retailer is throwing more than 20,000 holiday parties at its Supercenters and is increasing product demos to 165,000 across the season. Customers can test and taste top items, so they can feel like a rockstar purchasing the perfect gift for their loved one. The partying starts with Walmart’s “Toys that Rock” event. Customers will receive the retailer’s annual Toys catalog and sticker sheets for kids to mark their favorite toys. In the toy department, kids can play with hot holiday toys and take Selfies with Santa. 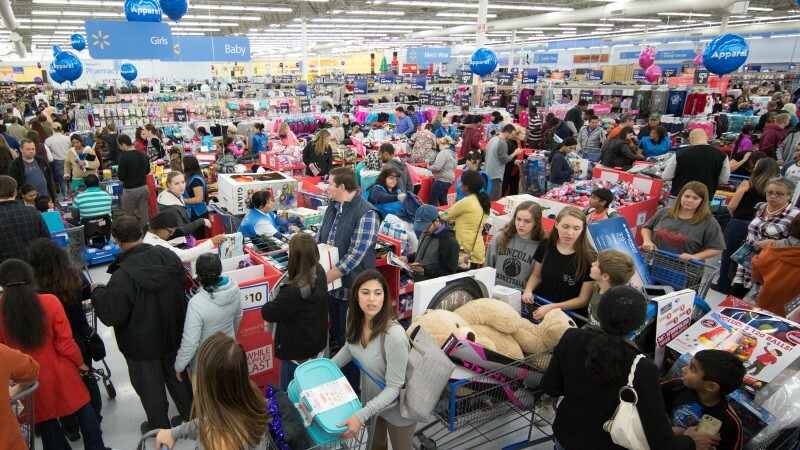 This will mark the start of Santa’s visits to Walmart – he’ll make more than 24,000 visits across the entire season – to hear shoppers’ wish lists and pose with them for selfies. The “Parties that Rock” event will share tips and inspiration so that customers can entertain like a rockstar all season long, while “Gifts that Rock” will feature a curated assortment of the top gifts available at customers’ local Walmart Supercenter. 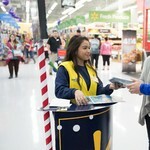 To excite customers to shop Walmart this holiday season, the retailer is launching a new advertising campaign – “Rock This Christmas.” The campaign’s television ads feature some of life’s greatest hits – from rock songs to contemporary pop – that show shoppers rocking the holidays for their families at Walmart. 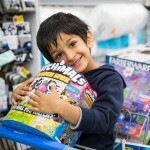 In the retailer’s commercial for toys rollbacks, kids are seen celebrating as they unwrap their favorite toys on Christmas morning while parents celebrate over the deals they secured purchasing the toys to the tune of “Whoomp There It Is” by Tag Team. 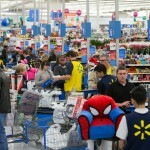 For more information on Walmart’s holiday plan and commercials, visit http://news.walmart.com/. *Two-day shipping available for more than two million items on orders over $35. Freight and marketplace are not included. Program is available in the contiguous United States. 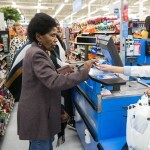 Wal-Mart Stores, Inc. (NYSE: WMT) helps people around the world save money and live better - anytime and anywhere - in retail stores, online, and through their mobile devices. Each week, over 260 million customers and members visit our 11,723 stores under 59 banners in 28 countries and e-commerce websites in 11 countries. 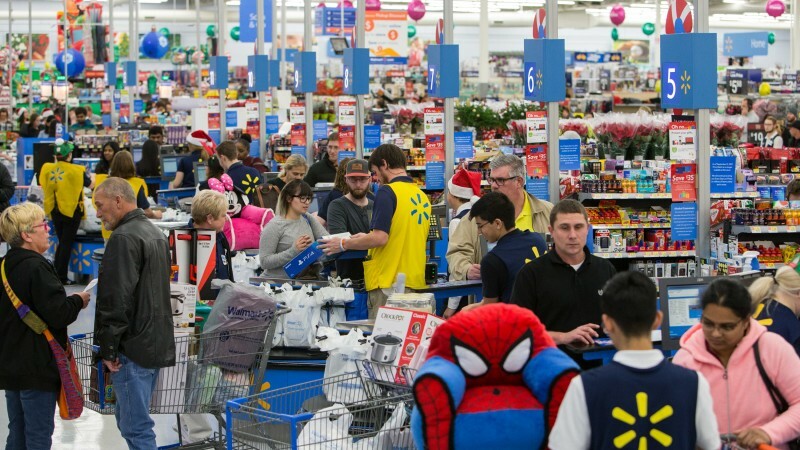 With fiscal year 2017 revenue of $485.9 billion, Walmart employs approximately 2.3 million associates worldwide. 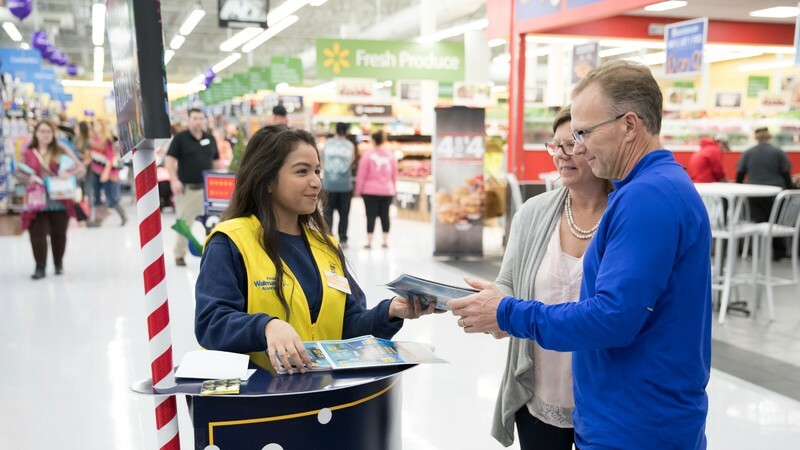 Walmart continues to be a leader in sustainability, corporate philanthropy and employment opportunity. 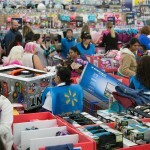 Additional information about Walmart can be found by visiting http://corporate.walmart.comon Facebook at http://facebook.com/walmart and on Twitter at http://twitter.com/walmart.